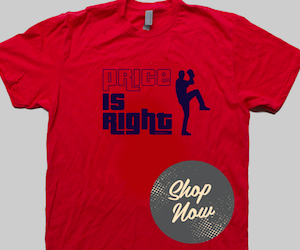 Lester gives hope to Red Sox Nation? DISCLAIMER: I realize I may be fueling an empty fire here, so to speak, so no need to remind me of that. BUT at least hear me out before you judge. Now that that's over with, let's get to the good stuff. 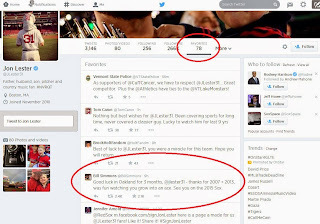 Bill Simmons, founder of Grantland and ESPN analyst, tweet a good luck message (below), and it got a couple thousand favorites (2,222 as of writing this). Good luck in Oakland for 3 months, @jlester31 - thanks for 2007 + 2013, was fun watching you grow into an ace. 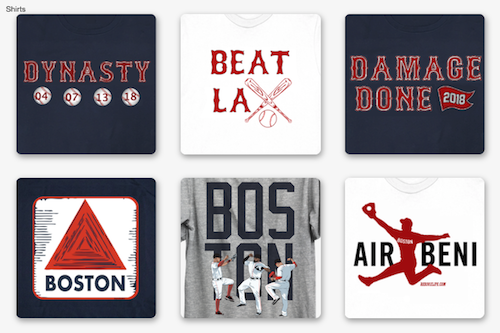 See you on the 2015 Sox. 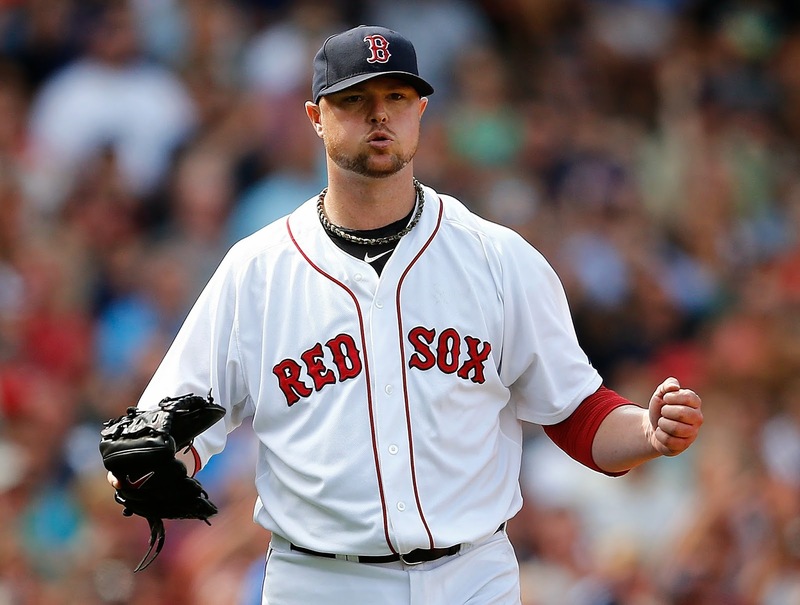 Nothing too interesting about that - there are a fair number of people (myself included) who think there's a reasonable chance Jon Lester could well be back in a Sox uniform in 2015. As we reported yesterday, the Sox could make a big push in the off-season to sign Lester long term. 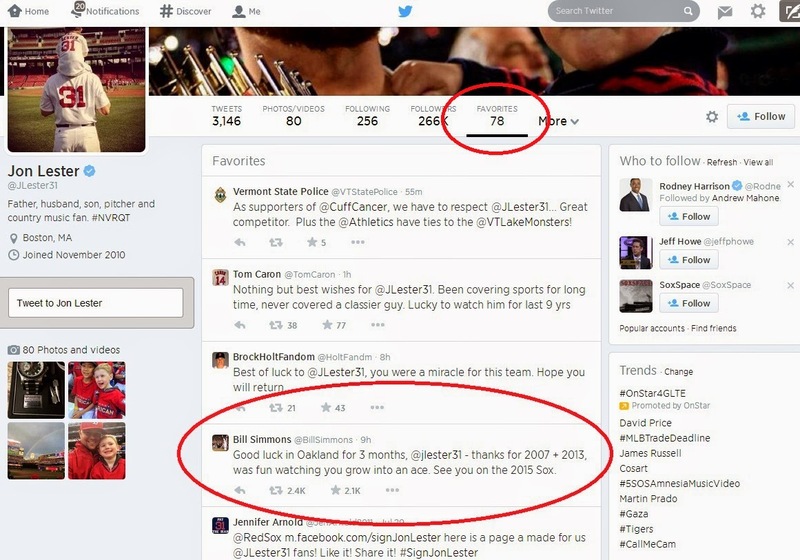 But, if you look at this screenshot of Jon Lester's official Twitter account (courtesy of Boston.com), he favorited the tweet. What you make of it is up to you, but I'm sure some Sox fans will look for any sign they can that Lester will be back and this could qualify. Who knows, though? I could just be making too much of this.